Take special note of the first passage: “The hoped-for result is peace in a world divided into smaller units…” So is the EU a “smaller unit”? No, an EU superstate with its own army is a larger unit than its constituent nation-states, so it clearly wasn’t built to be part of the real New World Order. Rather, it was built as an expendable tool to help the globalists get to the New World Order. As the article suggests, national currencies will not disappear after this year’s crisis (although the Euro will). But they will become increasingly disused as the banksters make it more attractive to use the new global currency. 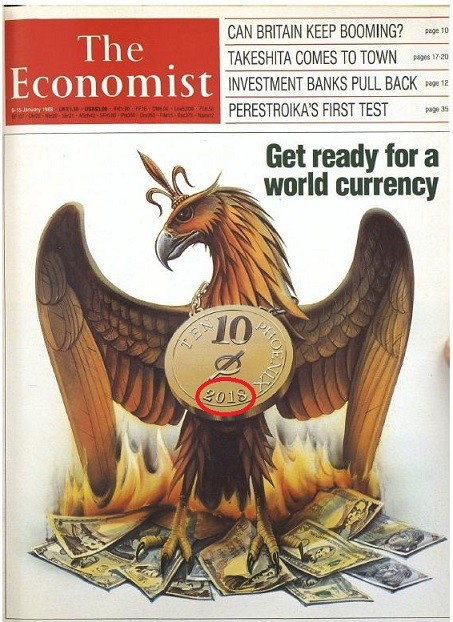 As for the euro, it is a component of the IMF’s SDR, so the IMF might make arrangements to allow its member nations to exchange their worthless euros for a special allotment of SDRs (the citizens would trade their euros for their new national currencies, then their governments would trade the amassed euros for IMF SDRs). This would turn the world’s existing euro reserves into SDR reserves in a single stroke, thus aiding the new global currency in its rise. The scope of using the SDR should be broadened, so as to enable it to fully satisfy the member countries’ demand for a reserve currency. > Set up a settlement system between the SDR and other currencies. Therefore, the SDR, which is now only used between governments and international institutions, could become a widely accepted means of payment in international trade and financial transactions. > Actively promote the use of the SDR in international trade, commodities pricing, investment and corporate book-keeping. This will help enhance the role of the SDR, and will effectively reduce the fluctuation of prices of assets denominated in national currencies and related risks. > Create financial assets denominated in the SDR to increase its appeal. The introduction of SDR-denominated securities, which is being studied by the IMF, will be a good start. 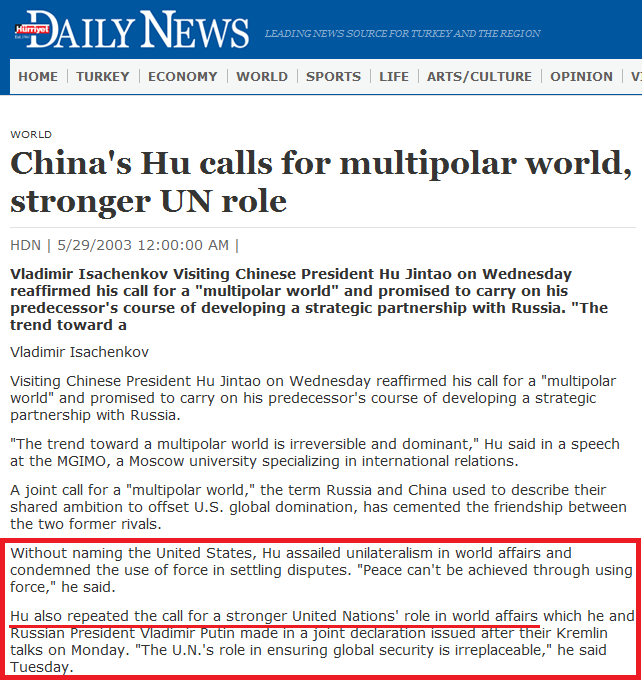 Isn’t it remarkable how the Chinese are calling for the very same role for the SDR that the “evil Western globalists” have been planning all along? Can you think any others who’ve been screaming about the need to move away from “credit-based national currencies” in favor of currencies “backed by real assets, such as a reserve pool” and gold? That would be practically all of the alternative media, right? This is because practically all of the alternative media either work for the globalists or parrot the globalist message out of lack of discernment. So what form will the new “EU” take, you ask? It will no longer be a strong federalizing force for its member nations; most likely, it will be a relatively weak “multilateral framework for cooperation” that offers a-la-carte conventions onto which the nations of the region can sign (if they so wish). And getting them to wish to participate in the new framework is where the “smaller units” concept comes into play. The globalists want the NWO to consist of “smaller units” because smaller nations are less likely to be self-sufficient in maintaining their security and a modern standard of living. They want all the nations to be dependent on the multilateral framework for their security and economic wellbeing. 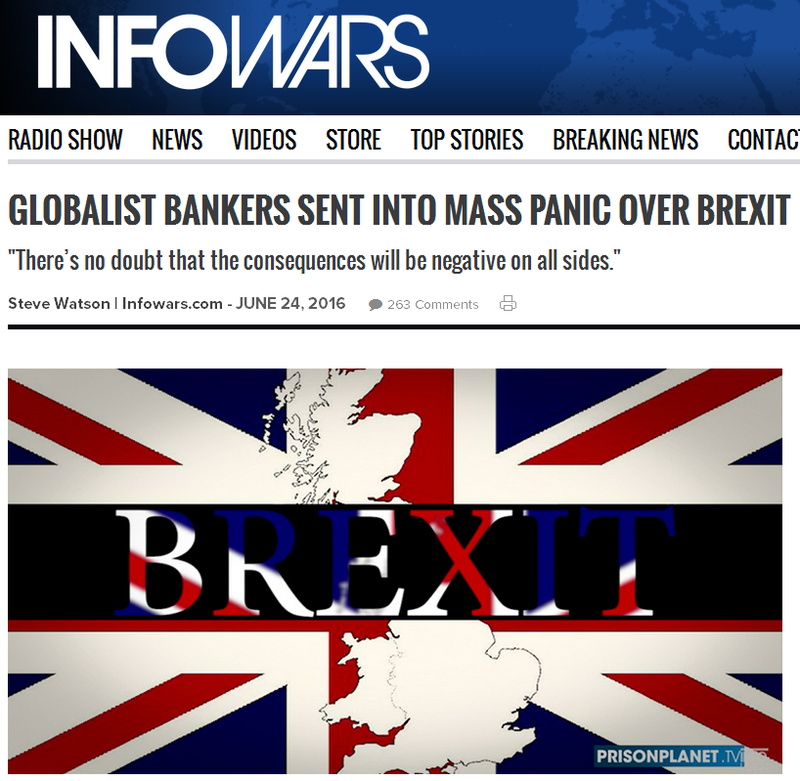 So we know the globalists are aiming to break up the EU (which is the Interim World Order in Europe), and Greece is where that will begin. But will they also break up the USA so it can never rise again as the power it once was? 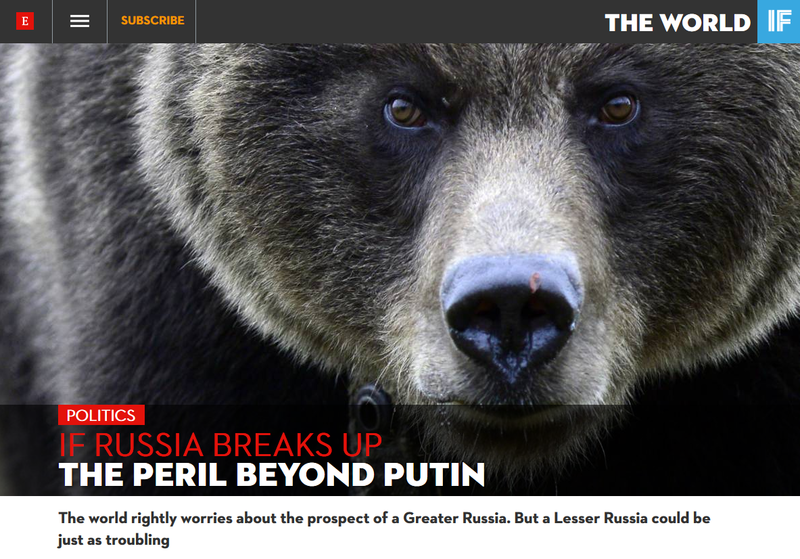 Will Russia and China meet the same fate at some point? 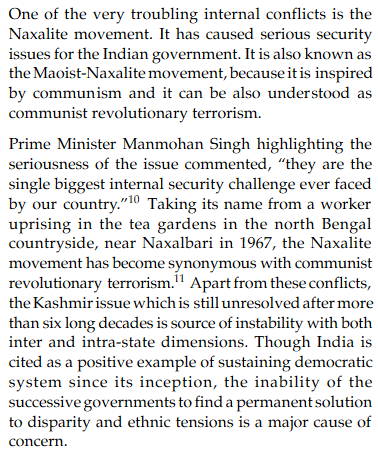 It is quite interesting to see this coming out of the Economist. 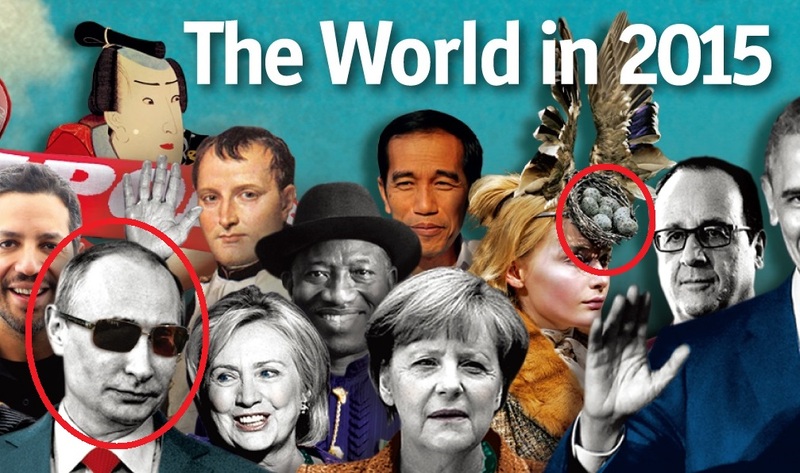 If we look back to the their infamous cover from early this year, we see Putin (and other major leaders including America’s Obama, China’s Xi, and India’s Modi) presented in the color of ash…. …which is the color of the phoenix eggs on the woman’s hat. This would indicate that those leaders will be part of the ash heap from which the NWO phoenix will rise. 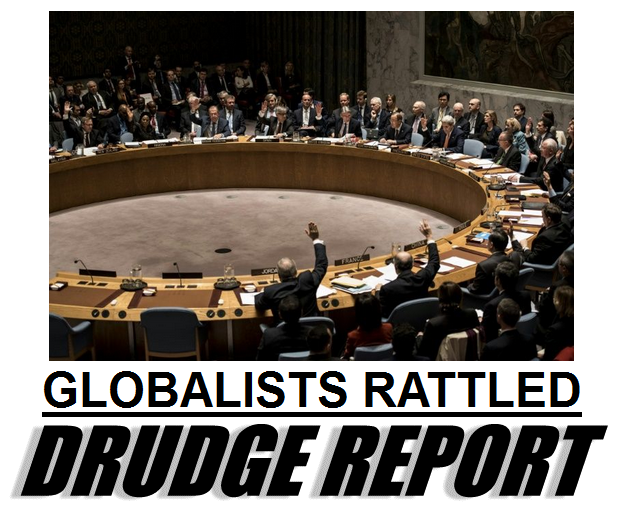 It makes sense that the globalists will want to break up the large nations because it fits in to their PR strategy of restoring the appearance of sovereignty (while actually undermining sovereignty by making the divided peoples less able to resist the power of the globalist institutions). Once separated from their central governments, the newly-minted nations will need assistance in getting started, and to whom will they turn for guidance and help? To the United Nations and the multilateral institutions of course! 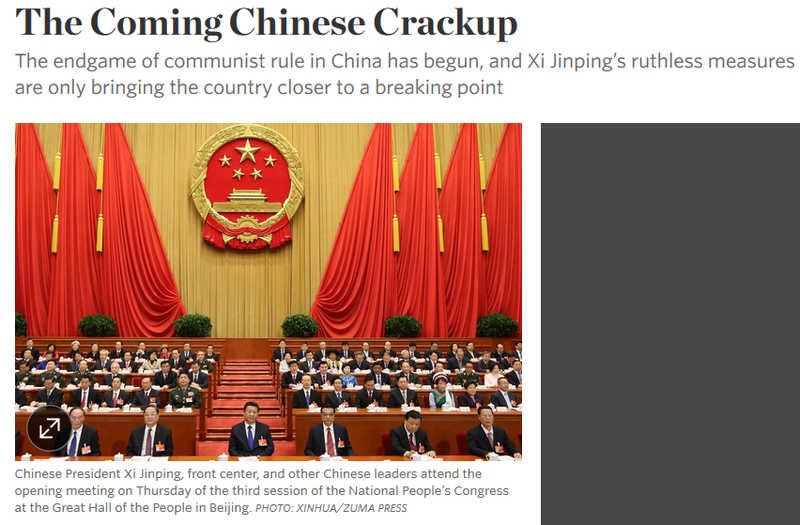 They will turn away from the old power centers of Washington, Moscow, Beijing, and New Delhi and turn towards the new power center, the UN Complex. And this predictable dynamic gives us a clue as to the timeframe during which the breakups will occur. Common sense suggests that the great nations will be broken up once the multilateral institutions and agreements that will pick up the pieces are finalized. That way, when they break up into their smaller components, those components will be offered continued membership in the multilateral institutions their former central governments set up. 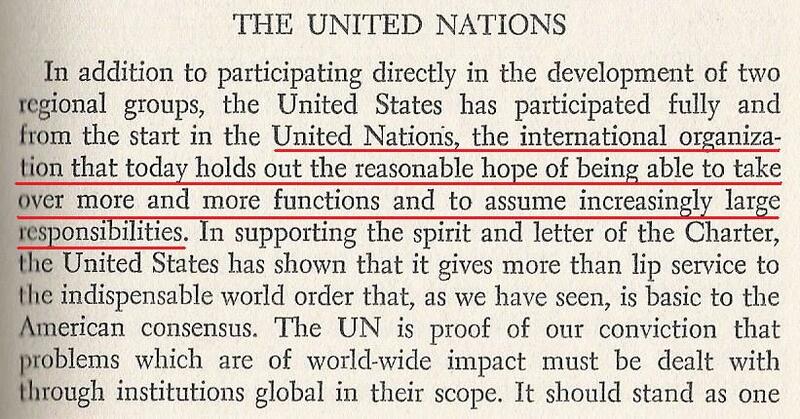 And since they’ll need help, they’ll accept that continued membership and thus become dependent on the UN and the regional and functional multilateral institutions (just like the Rockefellers planned back in the 1950’s). Given that the BRICS institutions have been rushed into existence this year, I would expect the breakups to occur sometime between September of this year and 2020, with most of it done by 2018. As you can see, it talks about regional institutions, “an international body of growing authority,” and how the combination of the two will be able to deal with problems the separate nations can’t solve alone. Now if we put this together with what we’ve already covered, a very clear vision of the real New World Order takes shape. The globalist will use this year’s big crisis to begin separating the nations into smaller, less independent units. Scotland will leave the UK, Catalonia will leave Spain, Texas will leave the United States, and so on and so forth all over the world. So why, again, are they doing this? Take a moment to think of the United States. If the US has a drought in California, Americans don’t starve because the country is so big that other agricultural areas can pick up the slack. But what if California were broken off as a “smaller unit” and became its own nation? How would the Californians avoid starving in such a drought? They’d have to turn to globalist-controlled international trade and the globalist-run multilateral institutions for help, wouldn’t they? A big country like the US is capable of being independent when it comes to food, military security, border control, and many other things, but a smaller nation is less capable of that. The smaller the nation, the more problems it “will not be able to solve alone.” That is why the globalists want smaller units. 1) Any potential rivals must be eliminated. 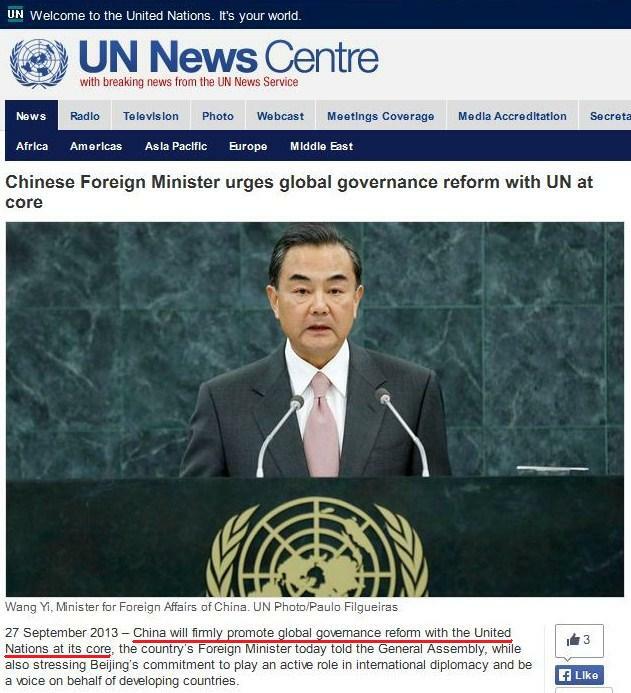 There can be no superpowerful nation-states like America, a federal EU, China, or Russia that can defy the UN. 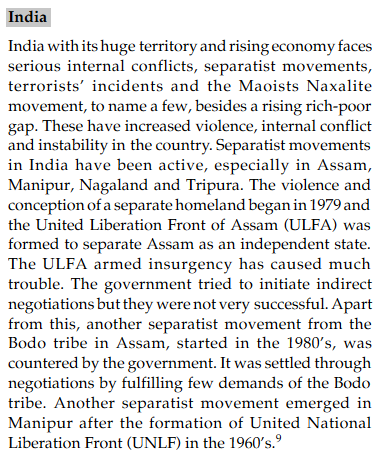 2) The UN must get an image makeover to distance itself from its checkered past. 1) Just like the BREXIT is meant to inspire other EU nations to jump the sinking federalist ship, the “people’s revolution” that demolishes the EU is meant to inspire the people of other federalist superstates to secede from their unions. But the coming worldwide “people’s revolution” is not what it seems. 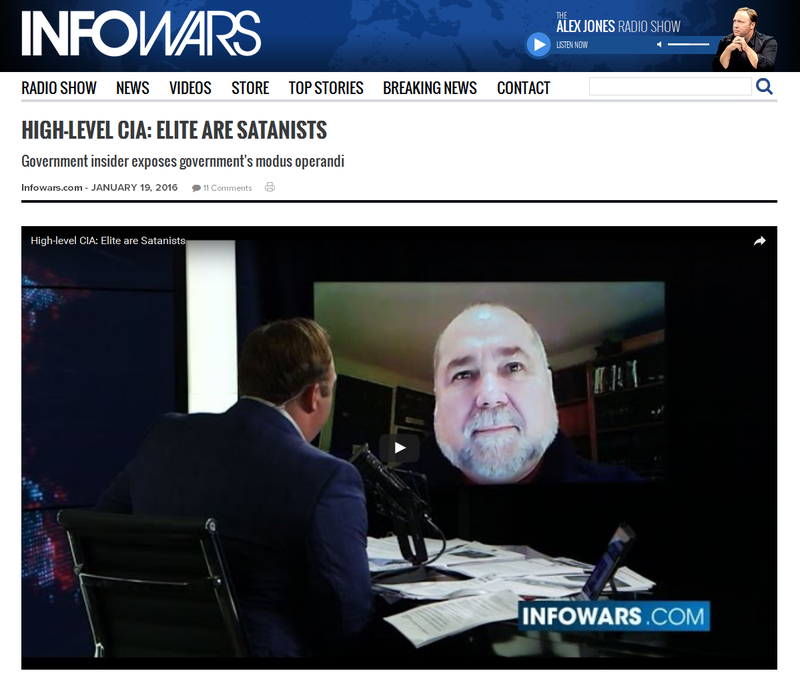 Its clarion calls will come from the globalist-dominated alternative press, and its great demonstrations will be led by agents-provocateur paid by NGOs like those of George Soros. In the great “Global People’s Revolution,” the people will just be along for the ride. And when its all over, the New World Order will be standing, and people will think that it’s something we won, not something that was forcefully or sneakily imposed upon us. Why shove a New World Order down people’s throats when you can convince them that it’s something they wanted and created for themselves? If enough of us are aware of the trick, could it have a significant impact on the eventual outcome? I certainly hope so, and that’s why I flap my quantum butterfly wings on this blog. Whether my efforts bring a hurricane down on the NWO or merely stir up a dust devil in the desert, I do what I can and leave the rest to the Universe. This entry was posted in Globalist Agenda Watch 2016 on June 27, 2016 by kenneth. 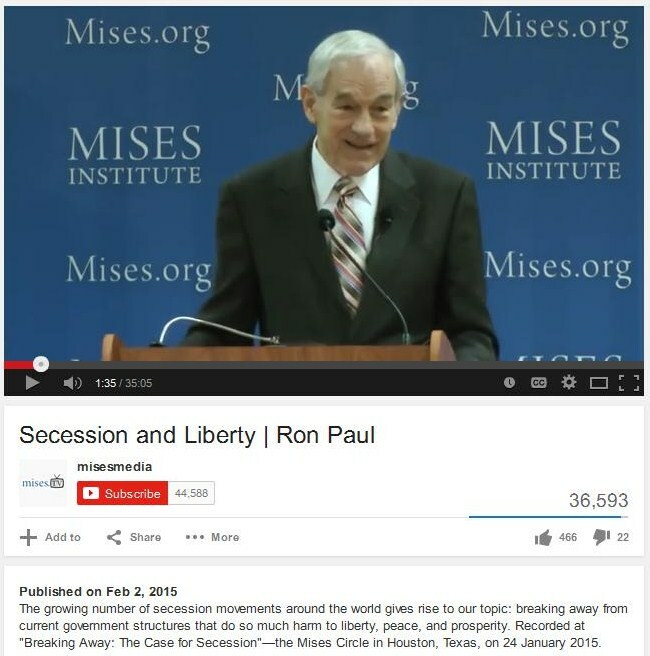 If you are a new to this site, you might want to read Understanding the NWO Strategy before you read this article. Otherwise you might not understand that the globalists are running both sides of the seeming political conflict you see unfolding around you. Both David Cameron and Nigel Farage work for the same people; they merely play oppositional roles for the purpose of manipulating public perception and behavior. >>> The US State Department has issued a travel alert for Europe, cautioning Americans that the influx of summer tourists and a series of high-profile events “will present greater targets for terrorists planning attacks in public locations”. The purpose of this globalist-sponsored terror campaign is to outrage the public and fan hatred towards the Muslim refugees and the EU bureaucrats that allowed them in. The angered public will then look upon the BREXIT as being a great idea for their own countries. 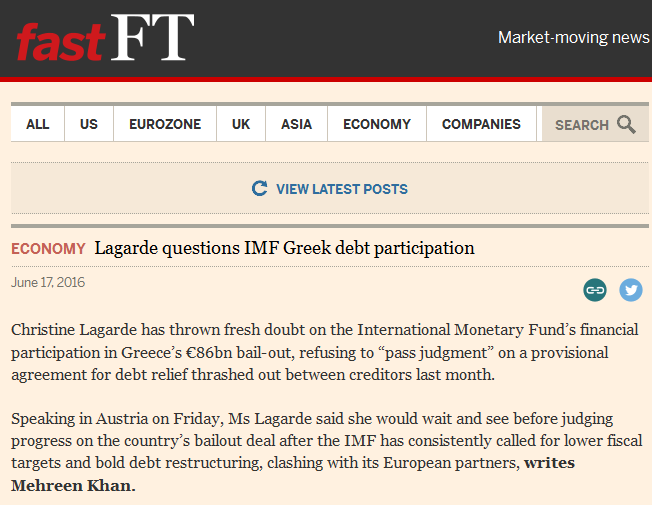 …from FT.com. The article is behind a paywall, so search for the title on Google News and follow their link to see it. 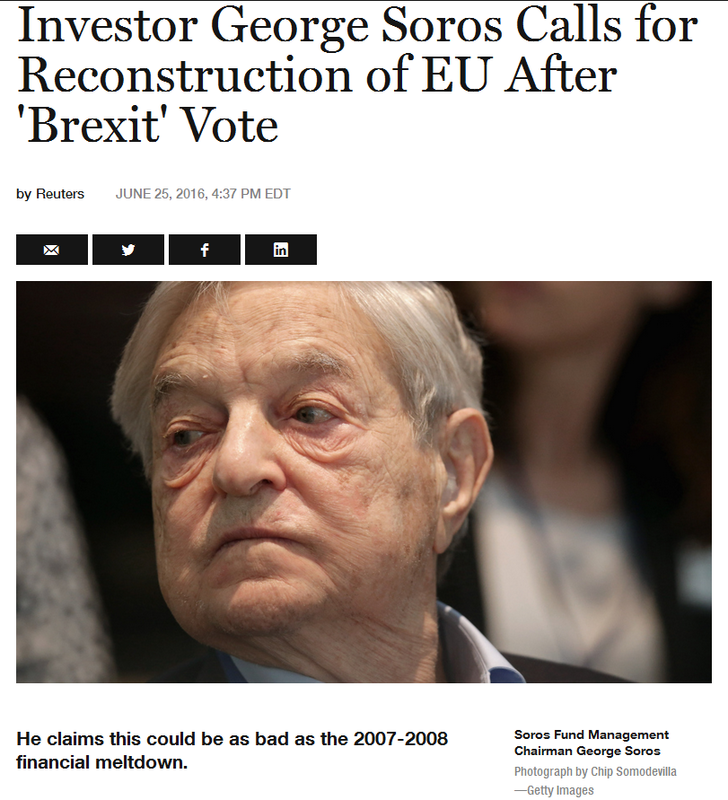 The purpose of this globalist-engineered development will be to create chaos in the Eurozone (the EU currency union) to go along with the EU political chaos created by the BREXIT and the Summer of Terror. > The third punch to the EU – the knockout blow – will come when the BRICS and the G7 start shooting at each other this September. The sudden breakout of war will result in the stoppage of all financial and trade transactions between the two “sides,” and this will trigger the Next Lehman Moment – a total cardiac arrest in the global economy. Once this has happened, no one in any of the EU countries is going to give a sh*t about what the bureaucrats in Brussels say. The EU will simply fall to pieces. If you are a new reader, you’ll find more in-depth coverage of all these points in previous entries. The first thing to notice is that the globalists’ controlled opposition figures are calling for referenda in their own countries. And over the coming weeks, you’ll see lots of reports of how Britain’s vote has emboldened anti-EU forces throughout Europe, especially in Greece. According to the public narrative of how the Greek default will go down, the BREXIT vote will encourage the Greek Parliament to dig in their heels against unwanted economic “reforms.” Their resistance will be based on the expectation that the Eurozone will ultimately back down to avoid another BREXIT-style blow to the EU. This, paired with German intransigence, will bring the situation to a head and lead to the IMF pulling out of the bailout. That being said, this narrative is just a script being acted out for public consumption. In reality, Greece will be the nation that upsets the euro apple cart because the globalists want the “birthplace of democracy” to strike the fatal blow against the “undemocratic” EU. As I’ve talked about in previous entries, the EU was never built to be the QE2; it was built to be the Titanic. The internationalists constructed it so the nations of Europe would jump aboard and drown together when it hits the iceberg of the Great Economic Crisis of 2016. Now if we look to the headline directly below that one (and outlined in blue), it mentions the Rio Olympics. This is where the globalist script calls for the Muslims to step over the line and trigger an official holy war. An atrocious “ISIS attack against Christians” at the Olympics will lead to both the Catholic and Orthodox churches declaring a “just war” against them. And since this August attack will result in casualties from all around the world, ground units from all around the world will gather in the Middle East in September to fight them. This global gathering of forces against ISIS will, in turn, devolve into a conflict between the “Champion of Christianity and True Warrior against ISIS” Vladimir Putin and the “Secret Muslim and True Supporter of ISIS” Barack Obama. 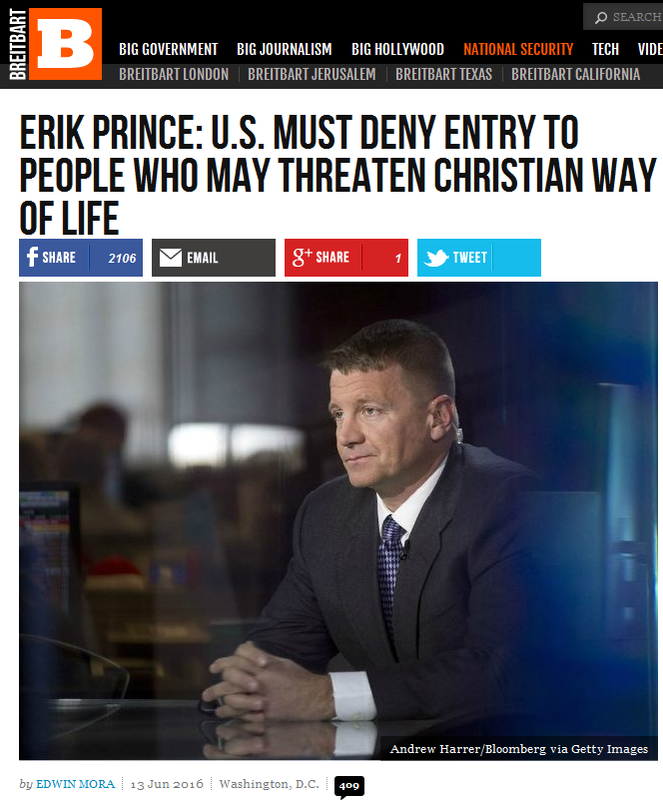 If the “evil Western elite” are really trying to destroy Christianity and bring in Luciferianism, Satanism, and the New Age, why is one of their CIA flunkies (Erik Prince) speaking about the need to protect Christianity? 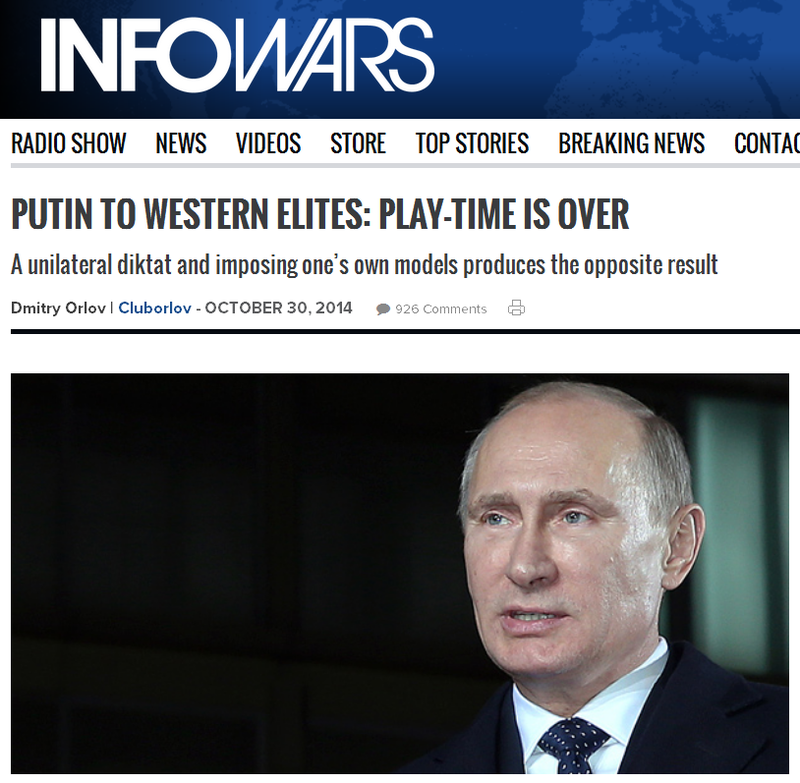 The globalists are bringing in their New World Order through Putin and the BRICS, and their ultimate goal is to unite the people of the world under an updated, Kabbalized Christianity. More propaganda exhibits are coming. 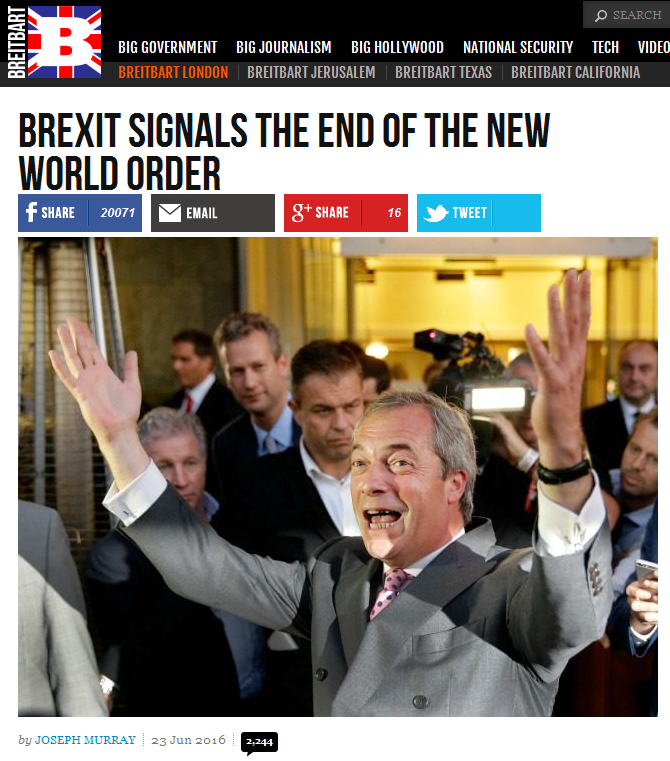 This entry was posted in Globalist Agenda Watch 2016 on June 24, 2016 by kenneth.